Lenovo today launched its new ThinkPad X1 Carbon laptop. The new Lenovo ThinkPad X1 Carbon 2017 is powered by Intel’s latest 7th generation Kaby Lake processors. You can configure laptop up to 16GB of LPDDR3 RAM, and up to 1TB of SSD. Lenovo is providing a range of different options for storage, you can select 128GB, 180GB, 256GB, 512GB SSD Intel PCIe TLC OPAL2, 512GB SSD PCIe TLC OPAL2, and 1TB SSD PCIe TLC OPAL2. 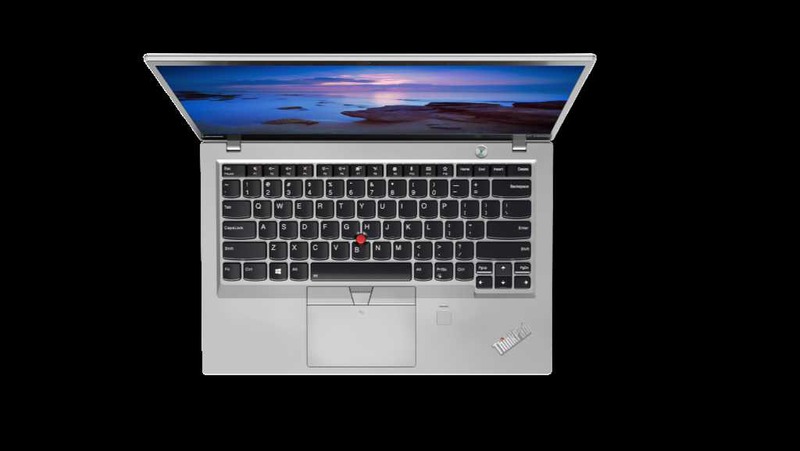 The all new Lenovo X1 Carbon has been redesigned to include Thunderbolt 3 ports, which allows for super-fast and slim port connection that lets you transfer data quickly, super-fast LTE-A Wireless WAN and WIFI CERTIFIED WiGig options that deliver superlative performance and connectivity. The laptop comes with a 14-inch IPS display. The display also allows you to select two different variants between a WQHD model and an FHD model. For security, a fingerprint reader is available with Windows Hello. Also, Lenovo’s ThinkPad X1 Carbon 2017 offers up to 15.5 hours of battery life. Lenovo ThinkPad X1 Carbon will be available starting at $1,349 The X1 Carbon will be available from Lenovo’s official website this February.